You don’t have to be old to like Depeche Mode, right?! 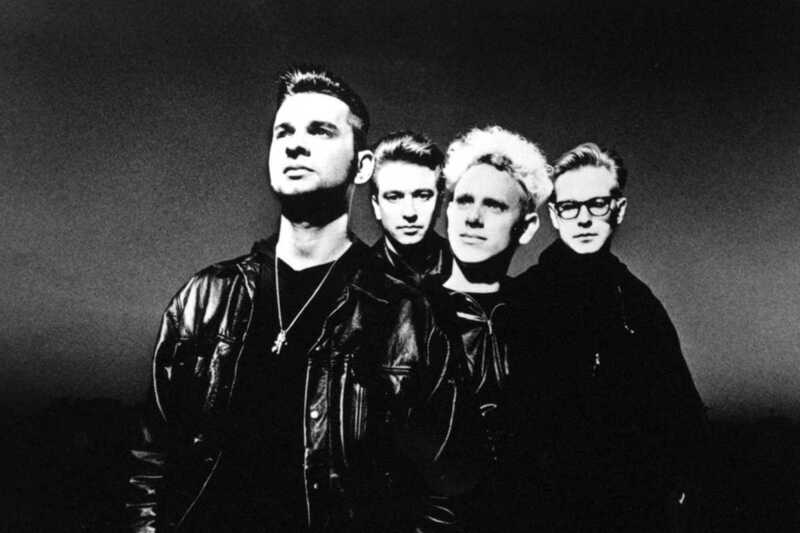 Regardless, dance and sing along to the legendary English band’s electro anthems tonight at Tarantos (upstairs at Jamboree) with DJ MartyrDan, president of the Depeche Mode Barcelona Fan Club. He’ll also spin a mix of classic and contemporary synth pop and techno.